I'm Henrik Nyh, a Swedish web developer. 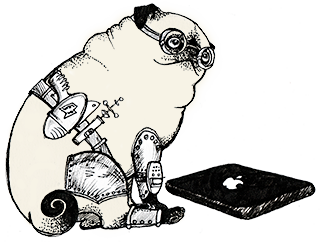 I blog at The Pug Automatic. I live with Johanna in West Yorkshire, UK. I work at Auctionet.com. Contact me at @henrik or henrik@nyh.se.